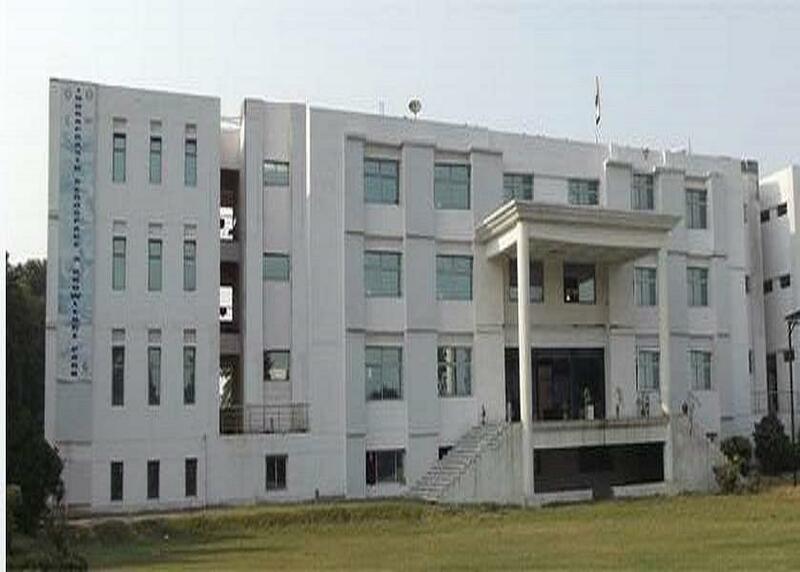 This college is the best college in our country which provides equipment which is hardly available at any other college offering the same course. Placement is also very good no doubt, I will refer this college to students who are interested in AME. 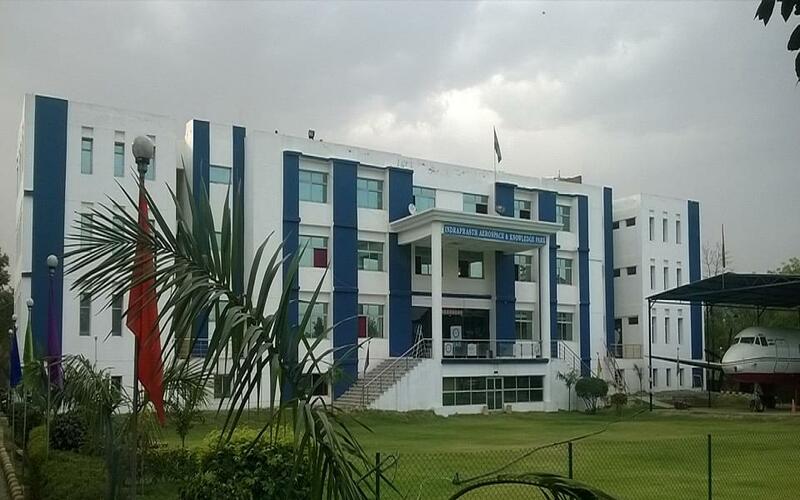 Indraprasth Institute of Aeronautics (IIAG), Gurgaon was established in 2001 and running under the under the aegis of Shree Bhagwan Singh Education Society. It is an ISO certified Institute. IIAG is approved by Director General of Civil Aviation (DGCA), Ministry of Civil Aviation, and Government of India. The college offers Radio Telephony Restricted (Aeronautical) course along with Aircraft Maintenance Engineering (AME) course in Mechanical Stream and Avionics Stream. The college has own 60 seater heavy aircraft for training AVRO (HS 748). IIAG have separate hostel for boys and girls. After completing the courses college also provide placement assistance to the students. Why to join Indraprasth Institute of Aeronautics? Experienced Faculty Members- College has highly qualified technical and professional educationists dedicated to guide students. 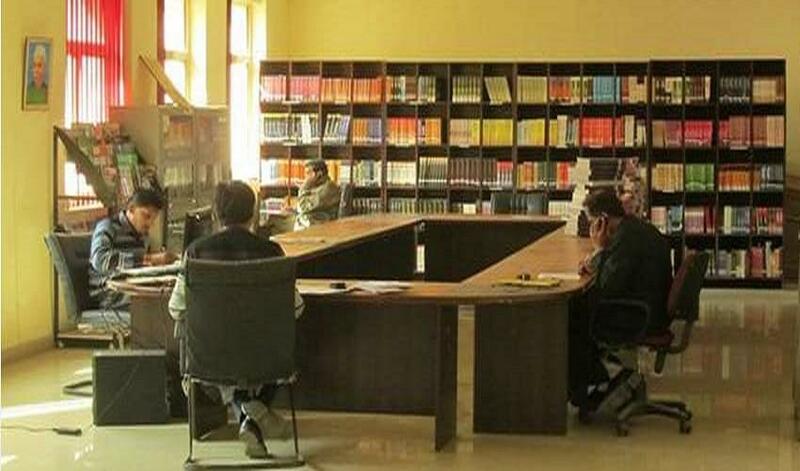 Academic Facilities- College has support services like, Electrical lab, Instrument lab, Radio lab, well equipped Aircraft System Labs, smart classrooms, Multi-purpose auditorium, Medical, Hostel, Gymnasium, Library, Computer lab, Auditorium etc. 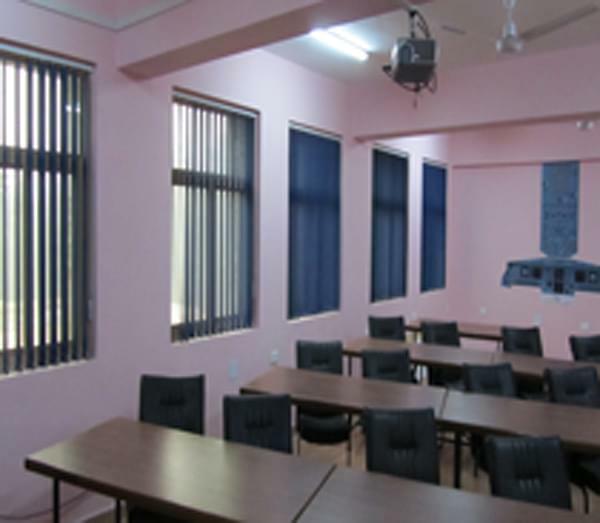 Scholarship and Fee concession- College provides Merit scholarship up to 80,000/- and Fee-concession to all students. Tie-up with Banks-IIAG has Tie-up with major banks like, Indian Overseas Bank, Axis Bank and Corporation Bank for providing hassle free education loan.